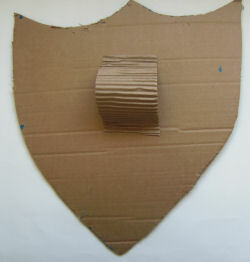 Cut out a large shield shape from the large piece of cardboard, using our photos as a guide. 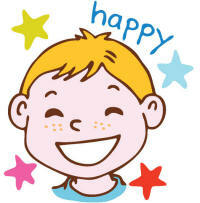 Paint the card either all in one colour or divide it into four and paint in two different colours. 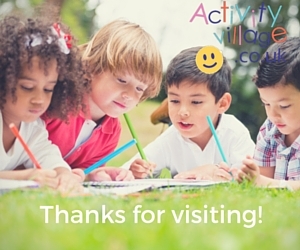 Draw your own Coat of Arms onto paper and colour in. 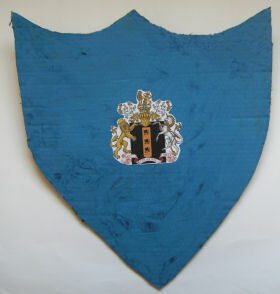 Cut out the coat of arms and glue it to the centre of the shield. Turn the shield over. 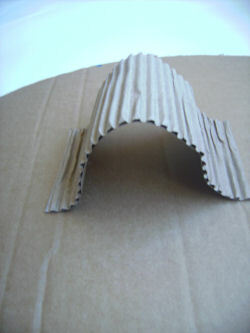 Bend the corrugated card into an arch and glue in to place. Leave to dry and then use your shield to defend your Princess!